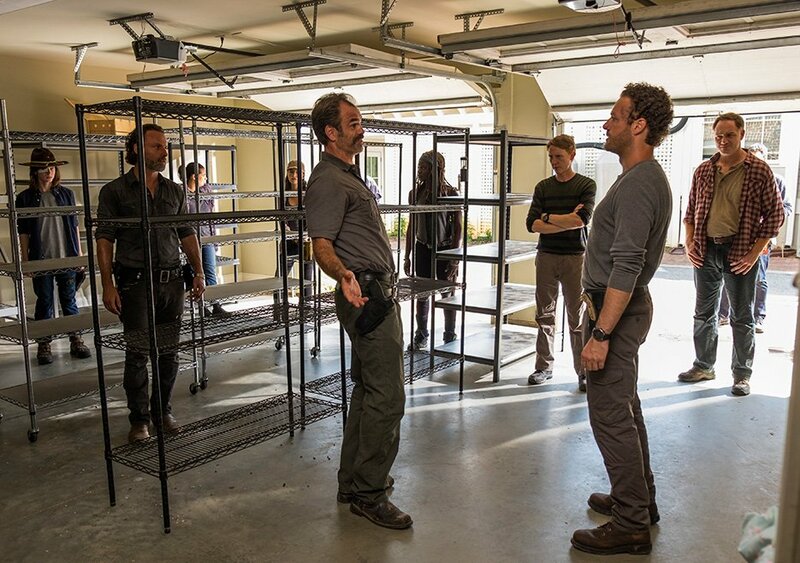 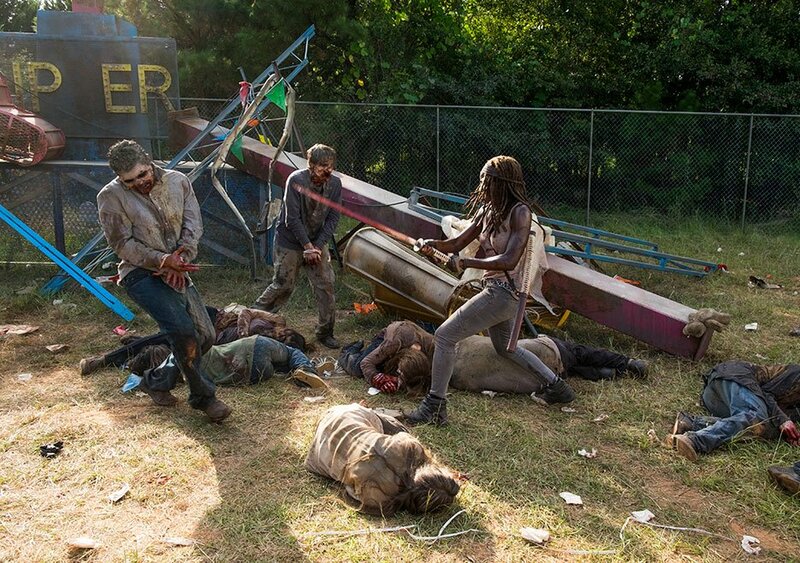 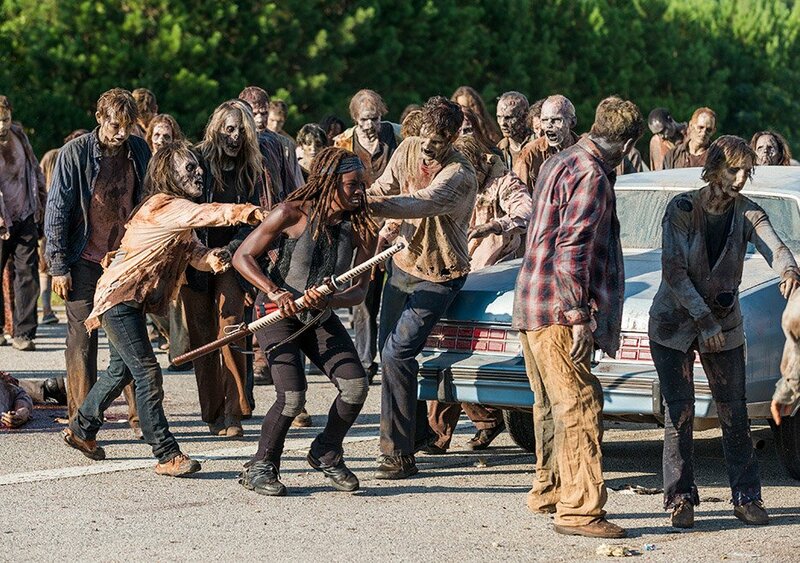 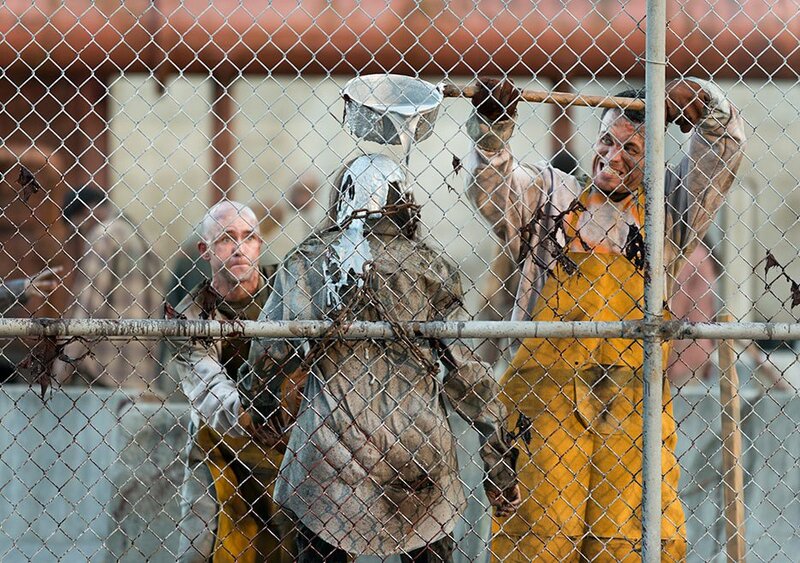 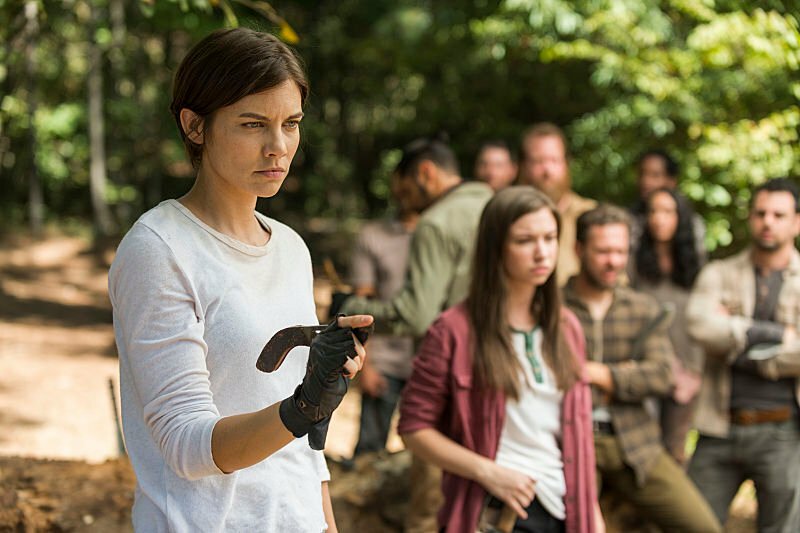 “Alexandra will not fall, not on this day!” Ever since Negan lined up Rick and the gang in truly sadistic fashion back when The Walking Dead season 7 premiered, it’s been one harrowing situation after another for our ragtag crew of survivors. 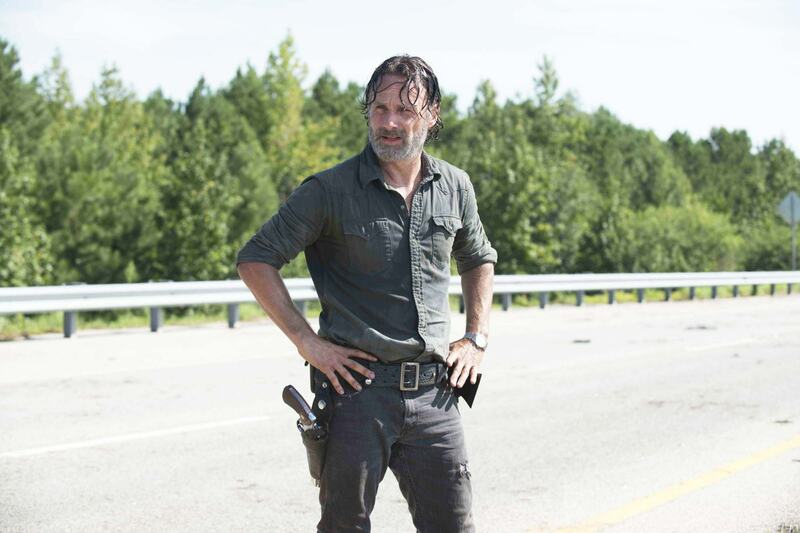 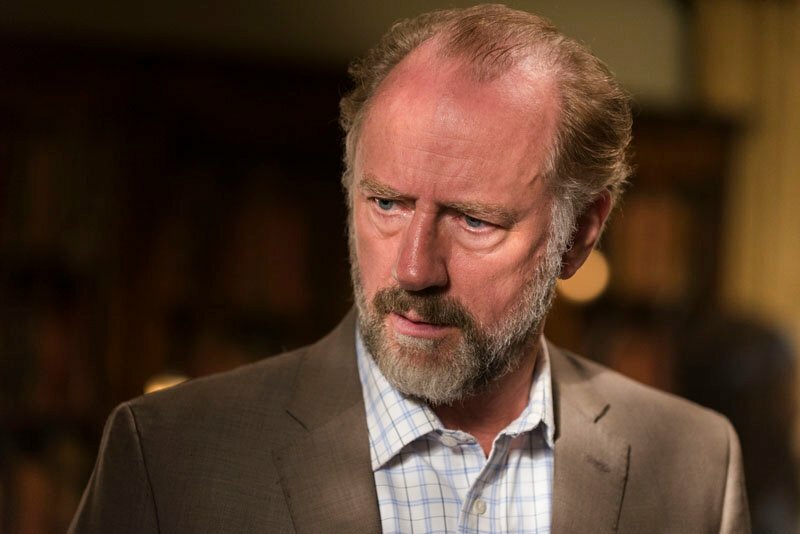 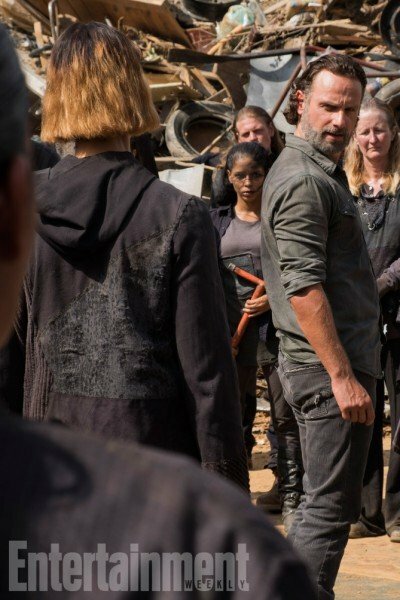 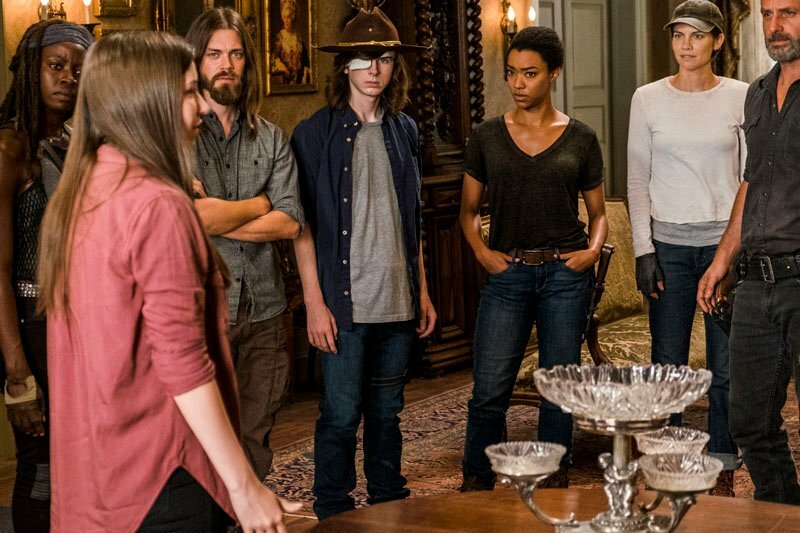 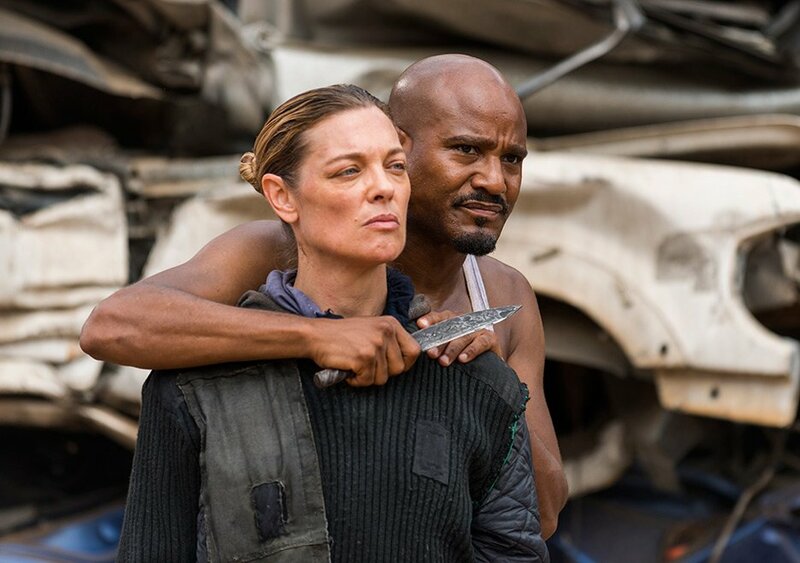 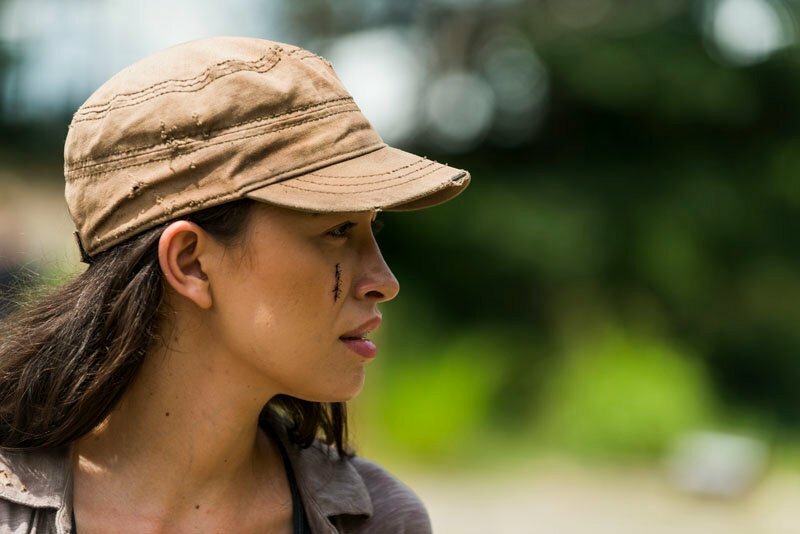 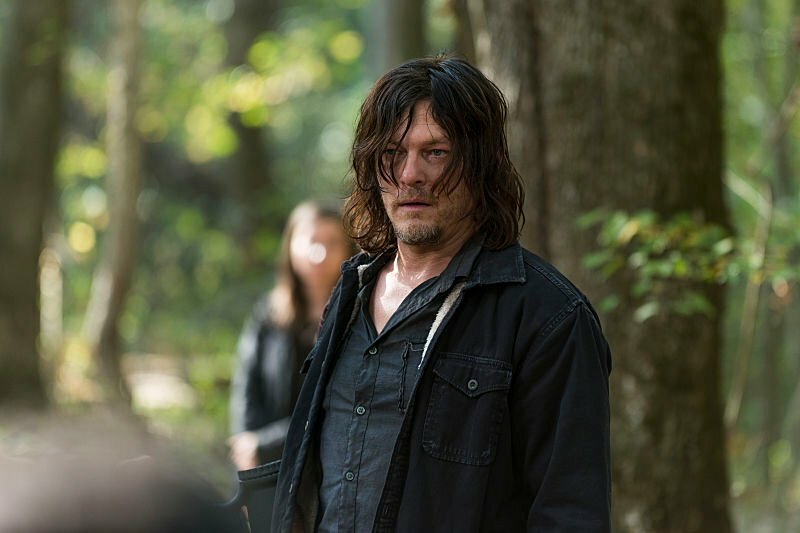 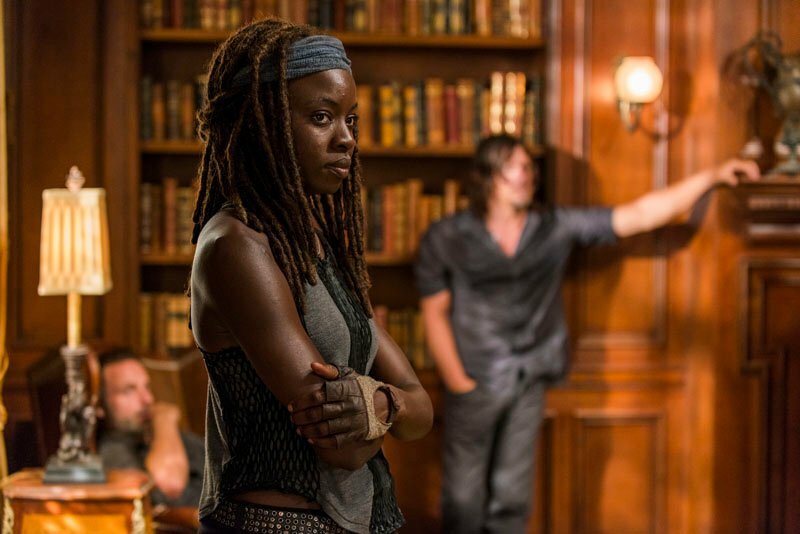 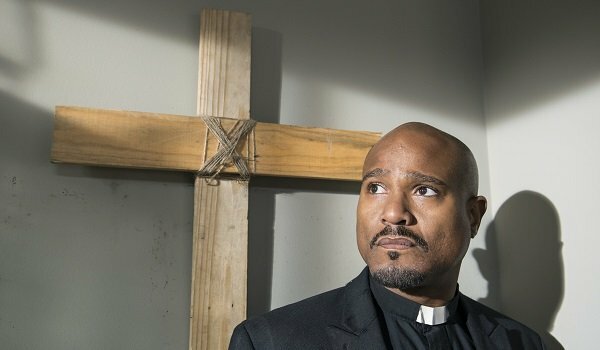 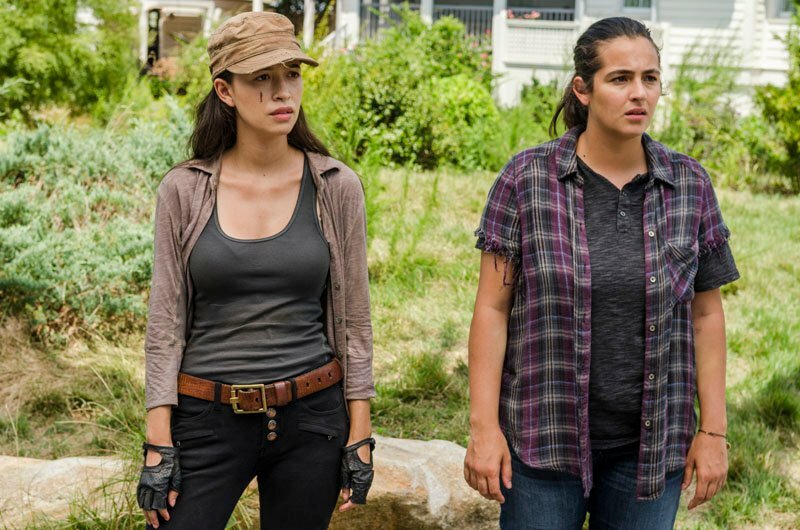 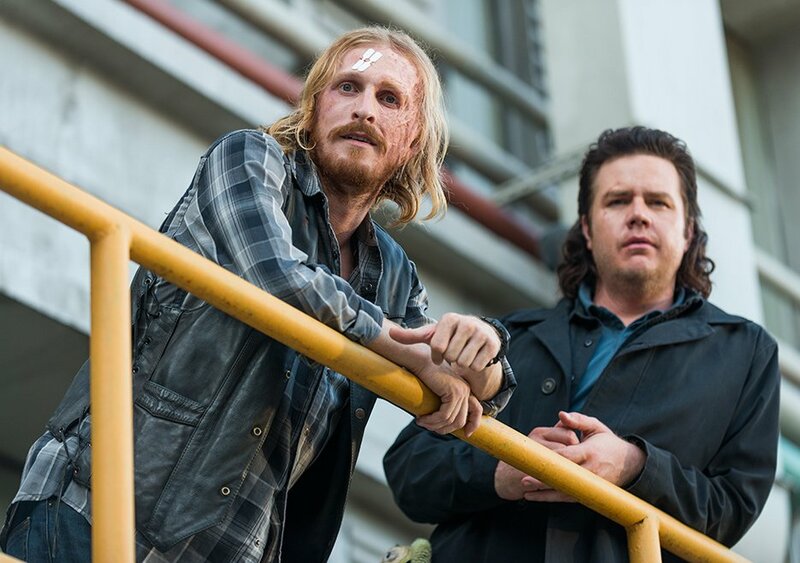 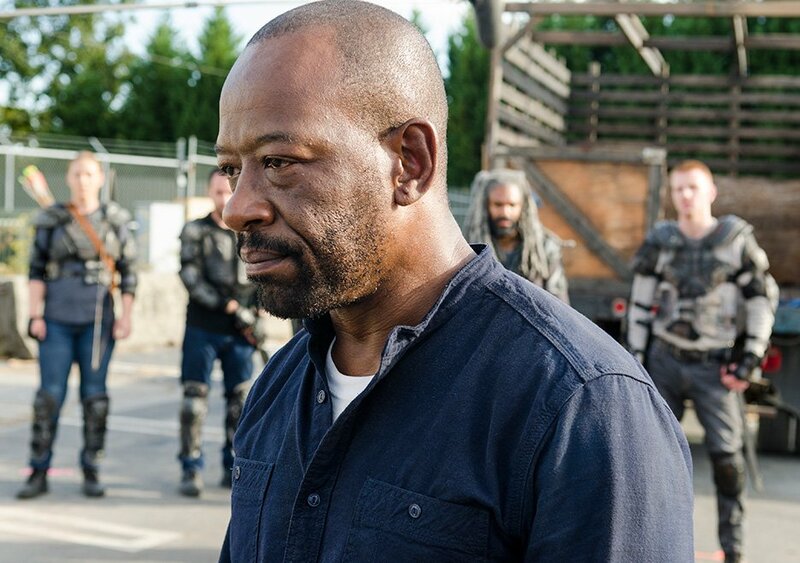 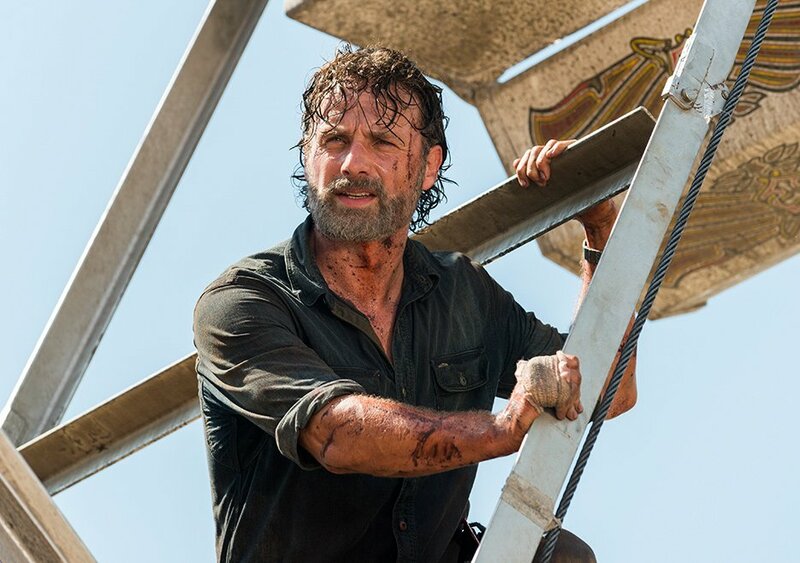 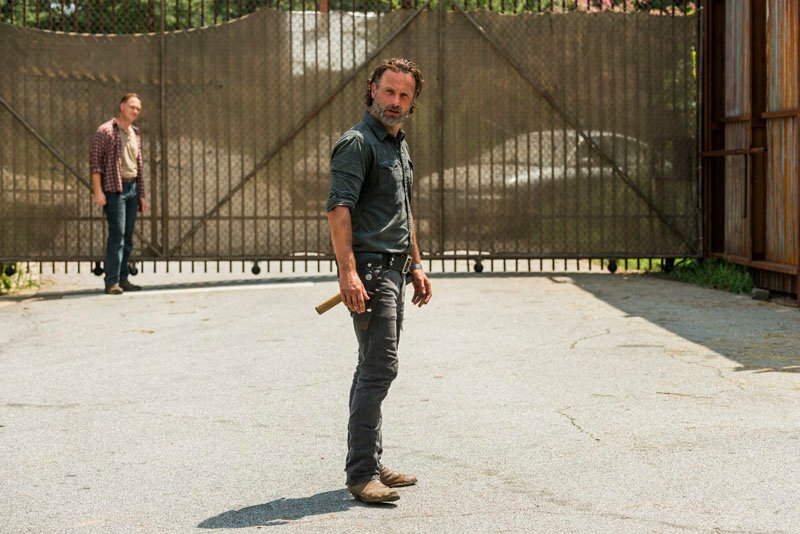 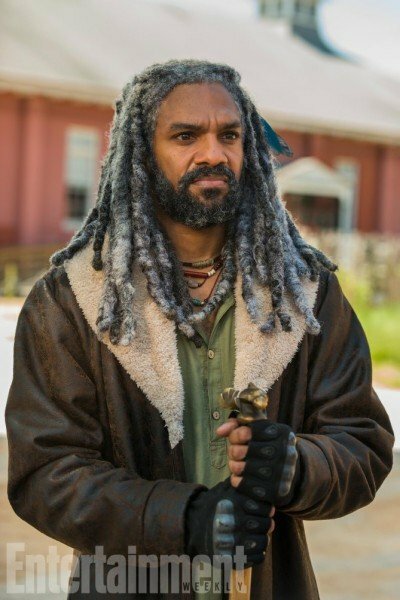 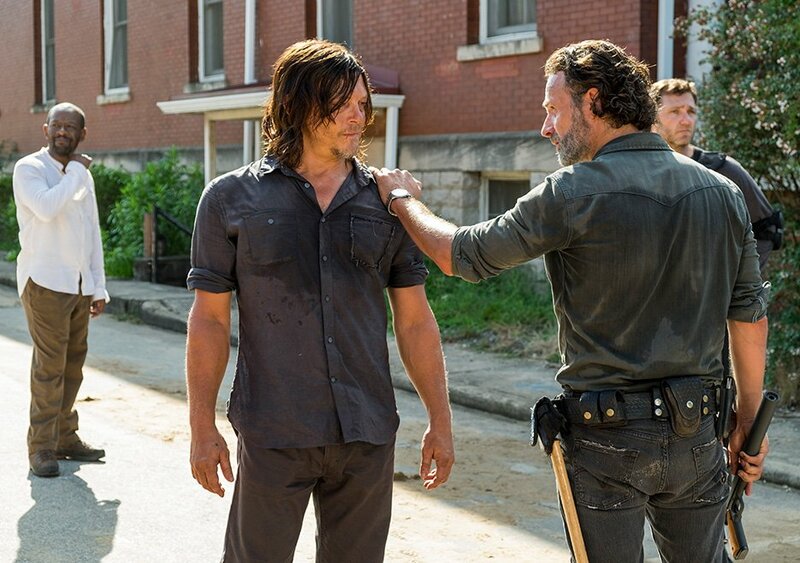 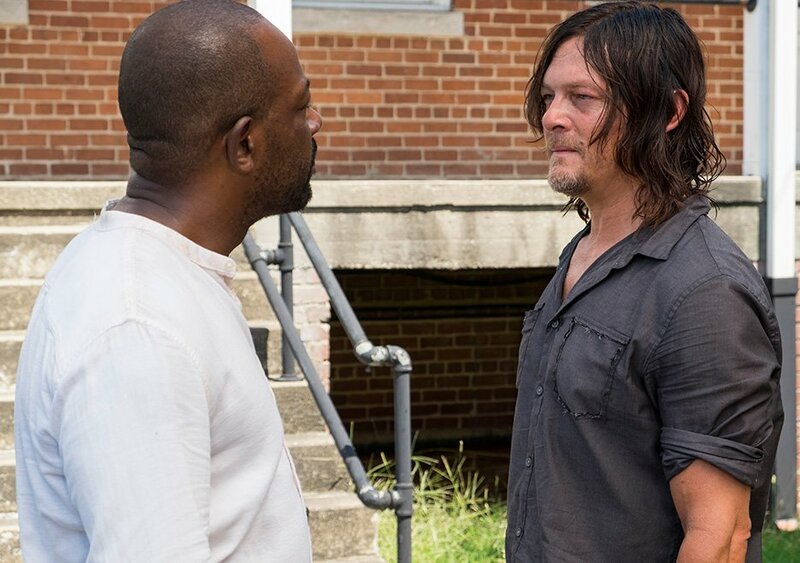 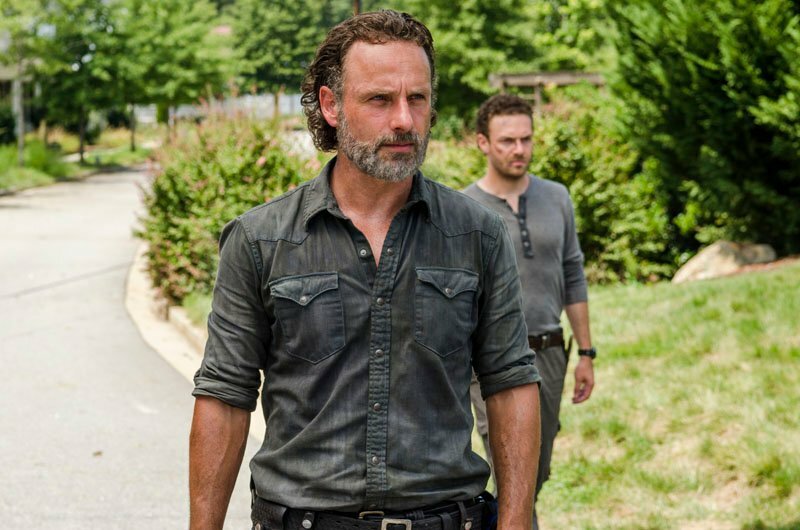 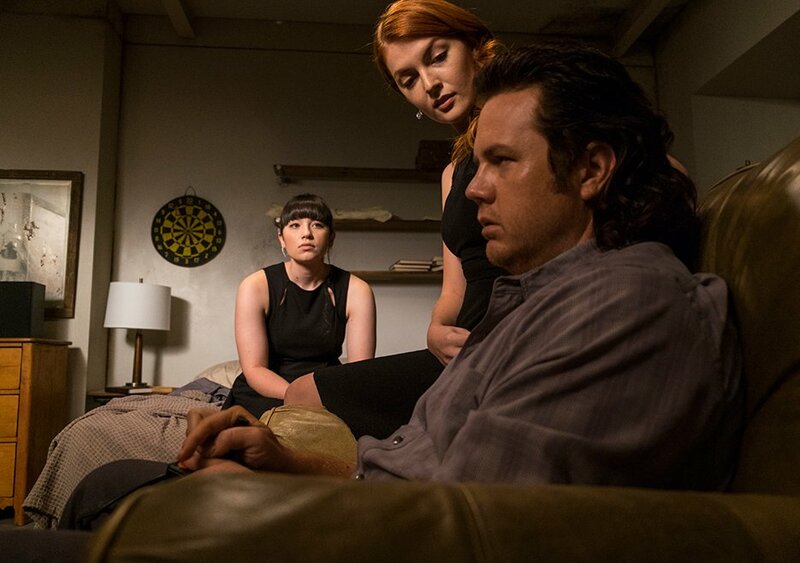 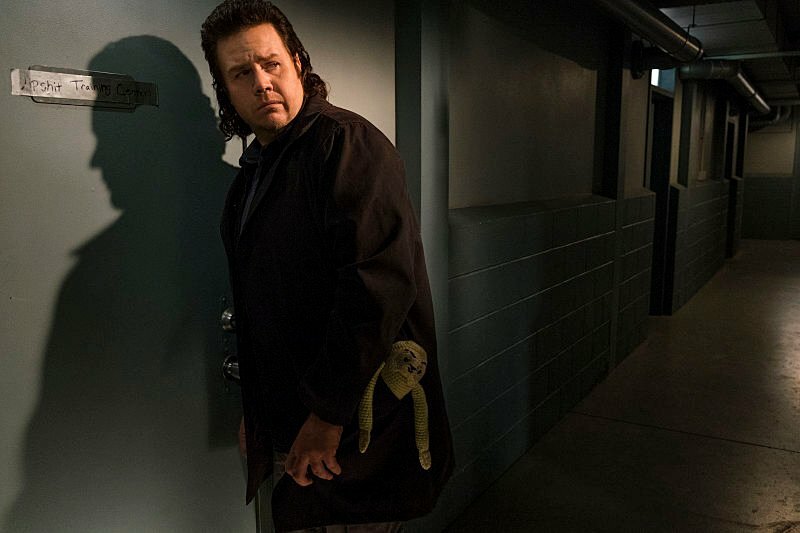 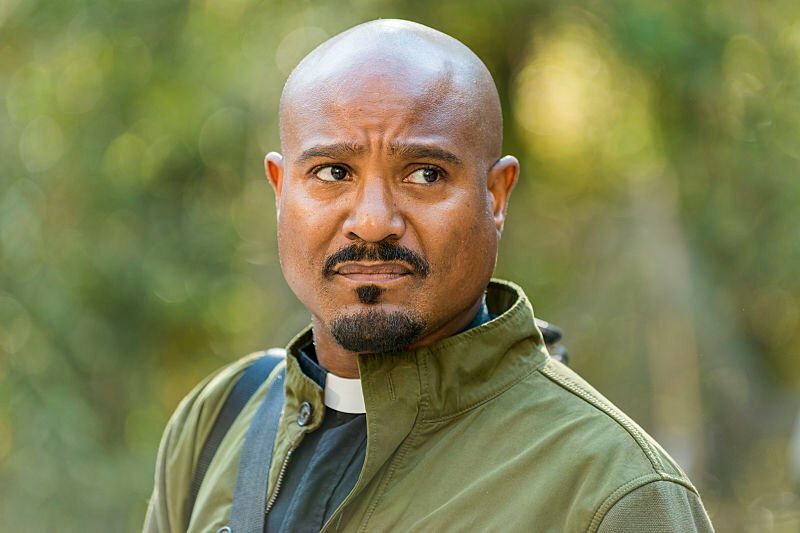 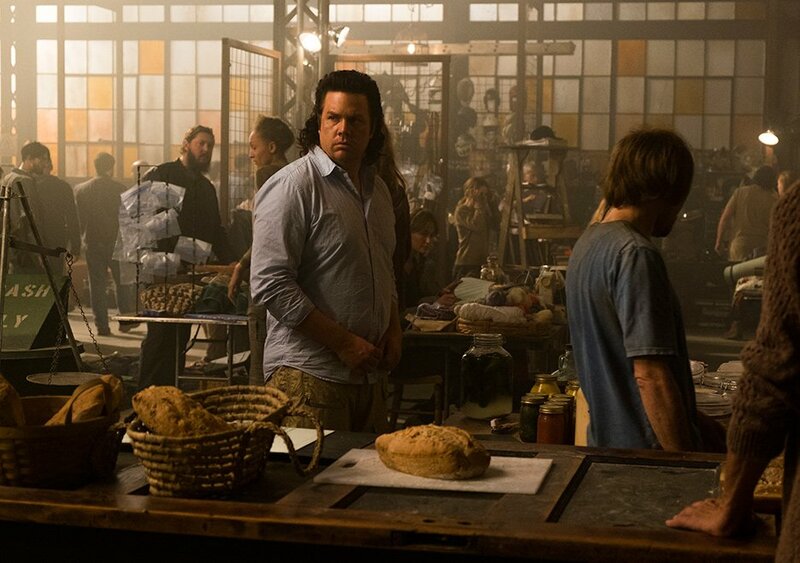 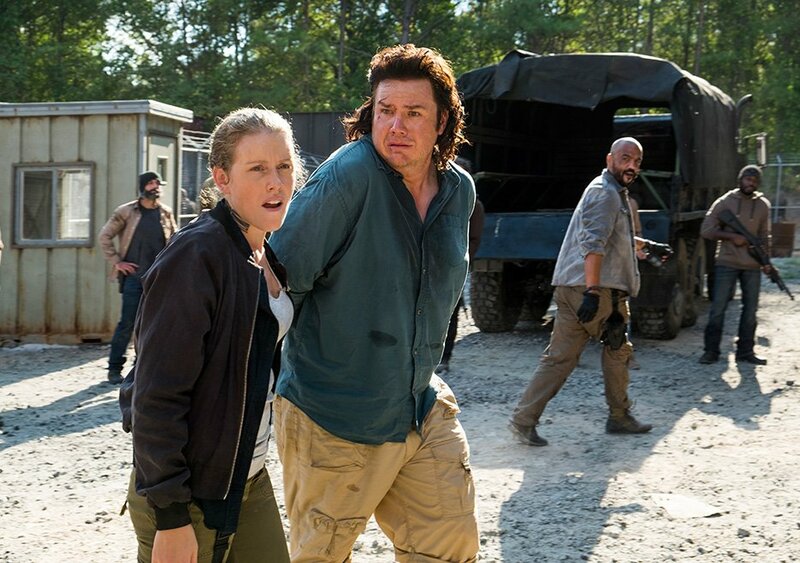 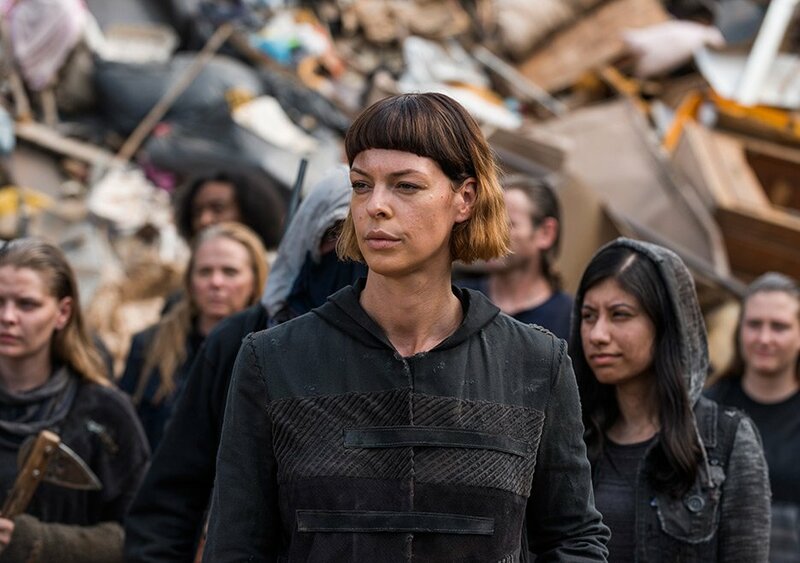 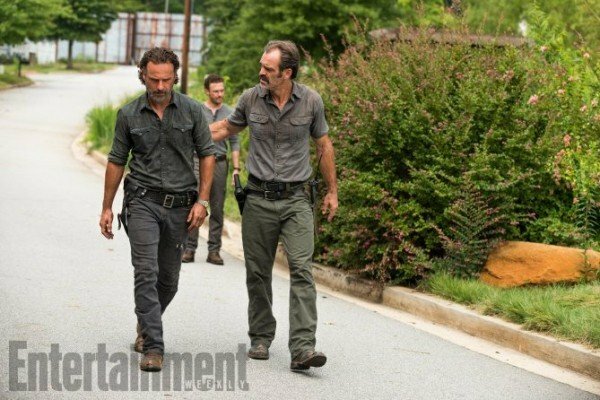 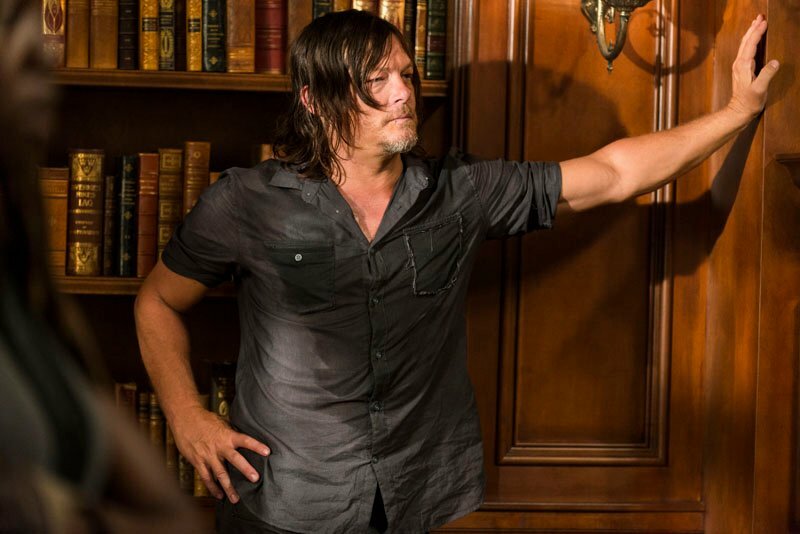 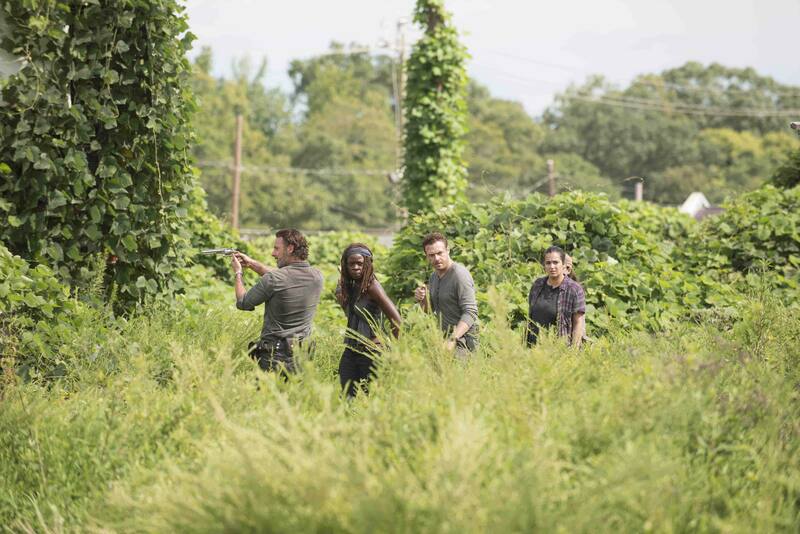 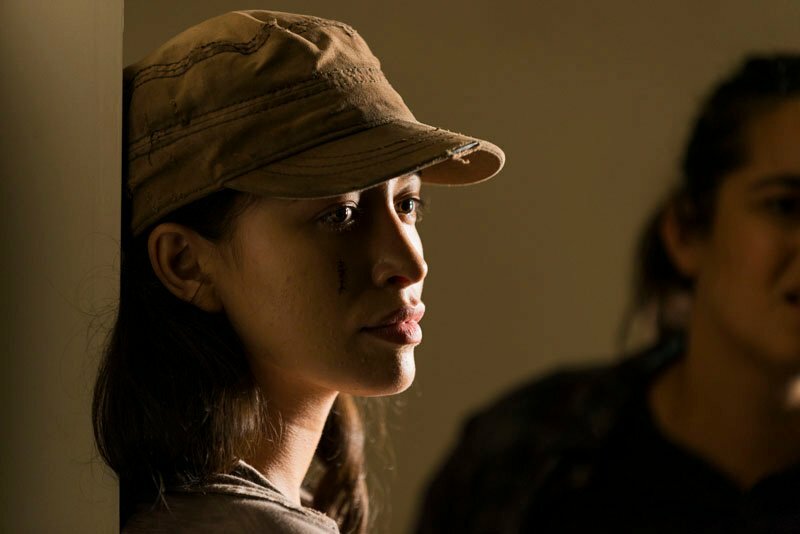 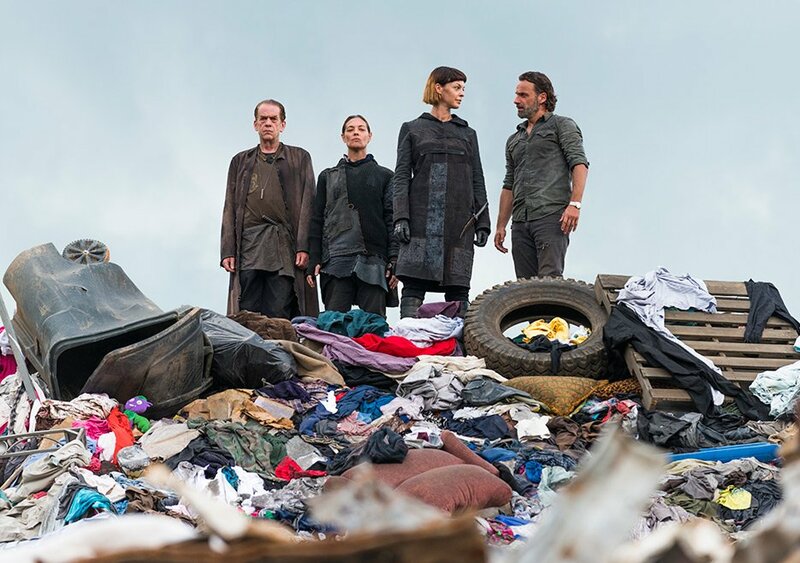 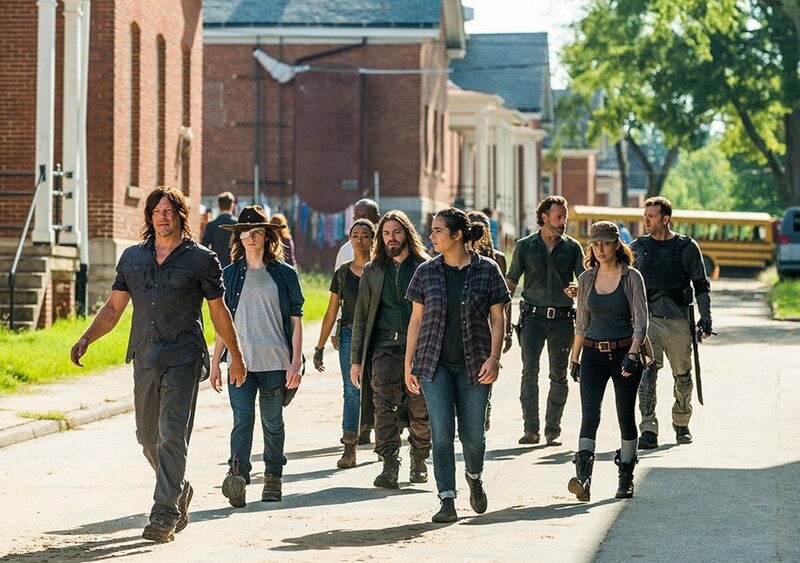 For them, the Saviors have been a constant thorn in the backside, and though it’s fair to say that season 7’s momentum has wavered since kicking off in October, last night’s finale, “The First Day of The Rest of Your Life,” proved to be an overly satisfying conclusion for the TWD faithful, with all eyes now beginning to turn toward the already confirmed eighth season. 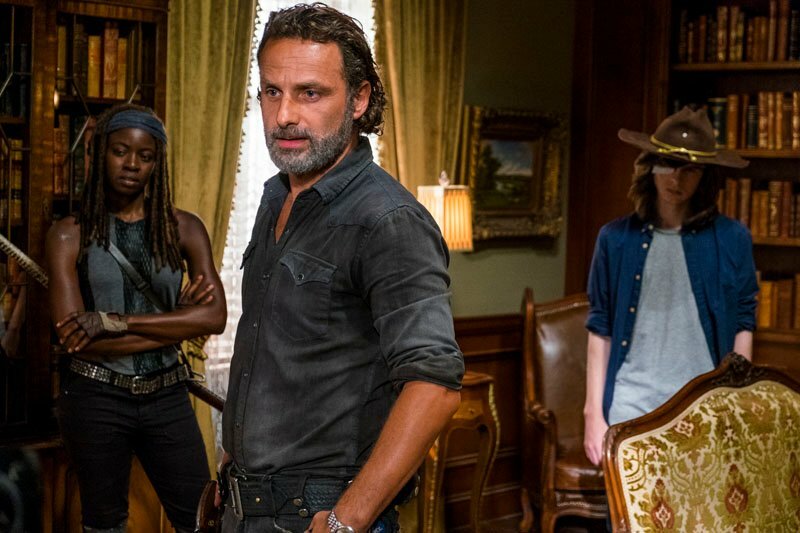 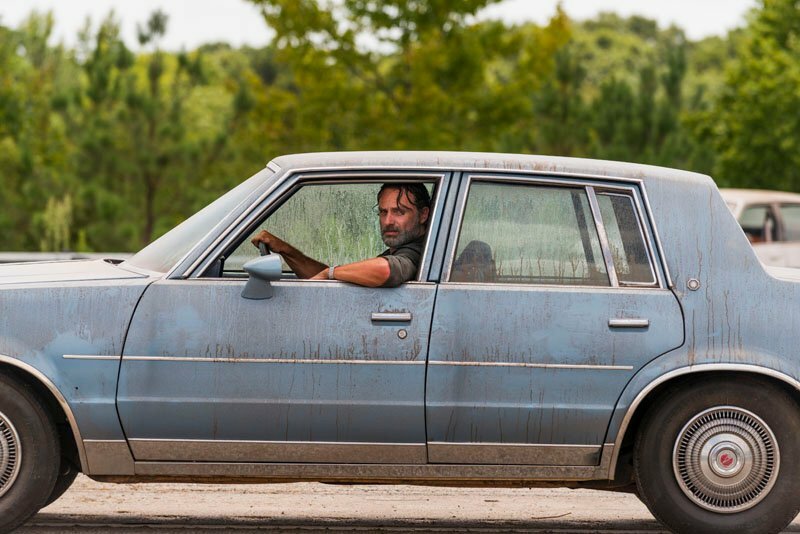 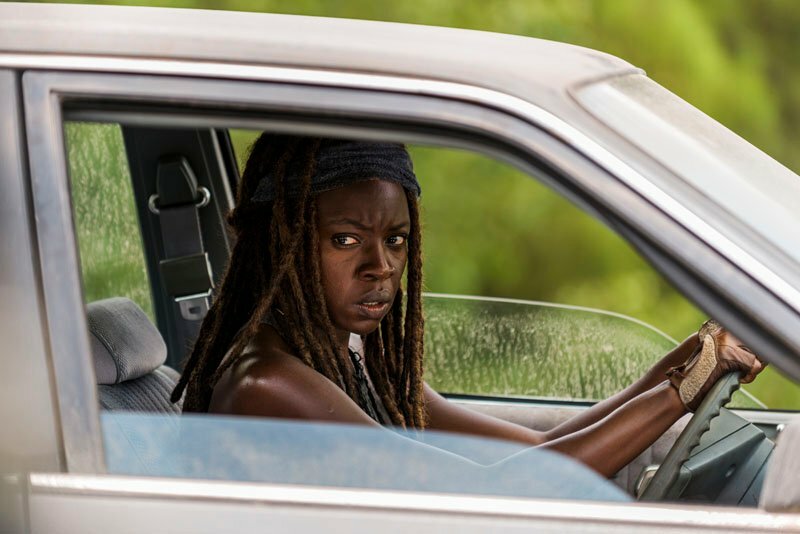 Heck, The Walking Dead founding father Robert Kirkman is confident AMC’s flagship can stretch for ten seasons and beyond, as it won’t catch up to the comics anytime soon. 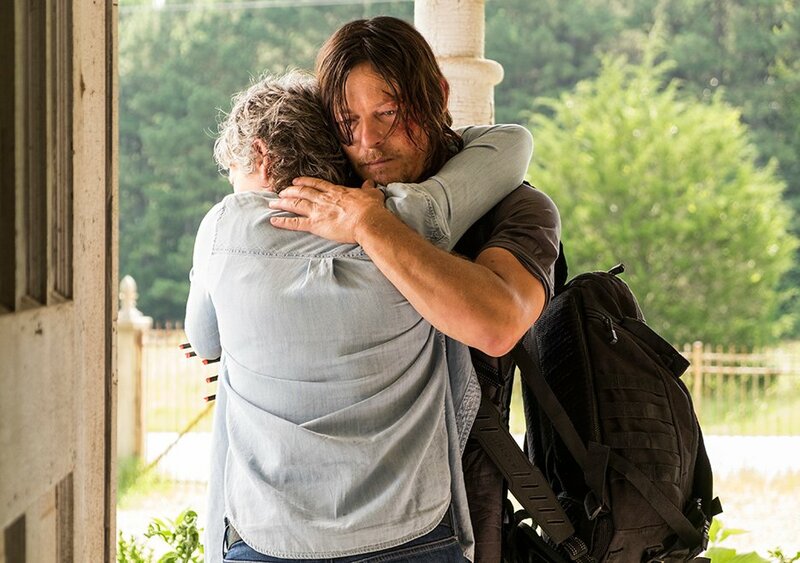 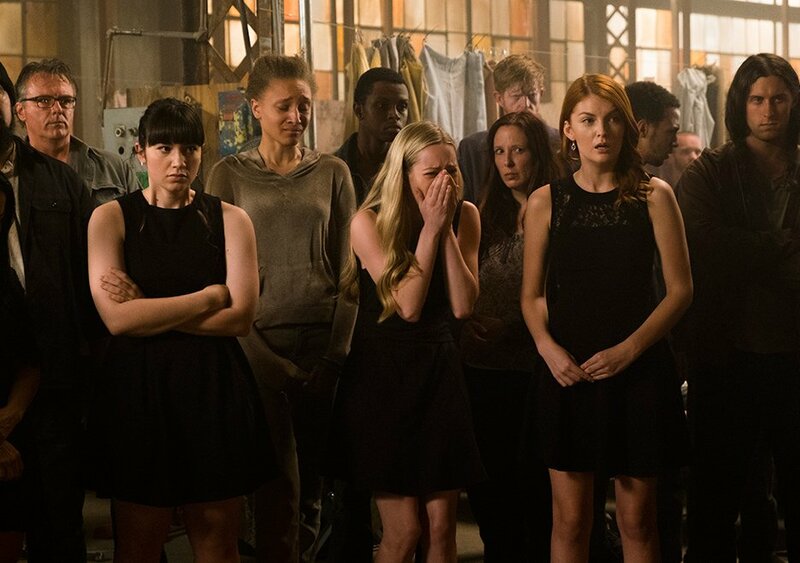 On the topic of last night’s finale, though, if you’ve yet to catch up, we strongly advise that you bookmark this page and return at a later date, as the three embedded videos tread far, far into spoiler territory. 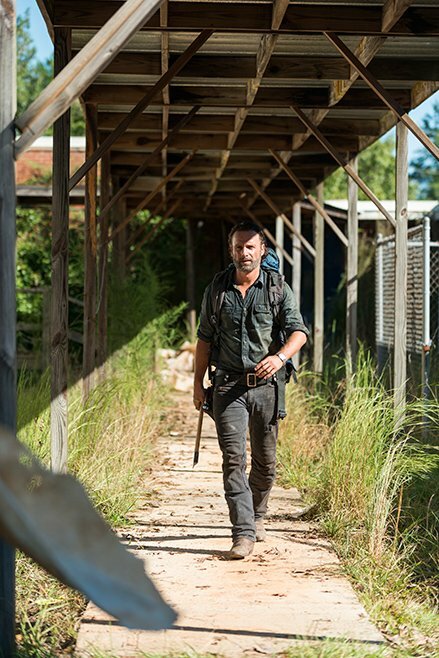 Consider this your final warning! 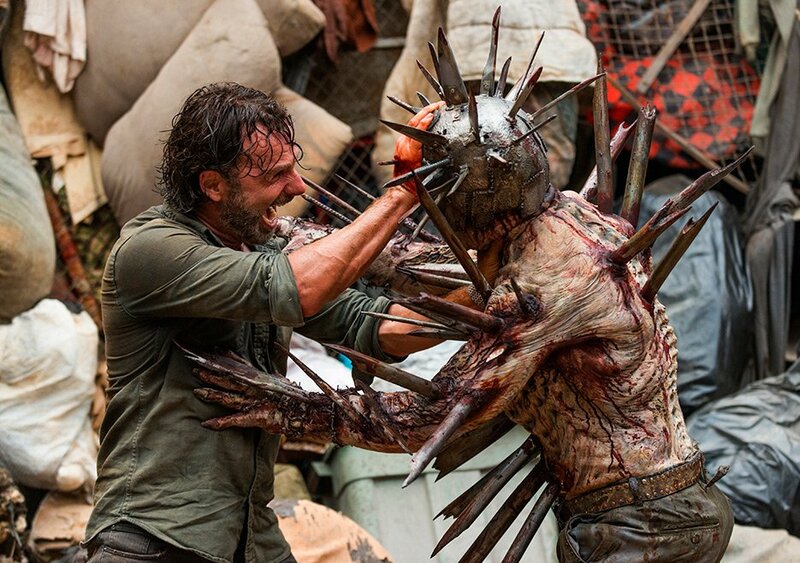 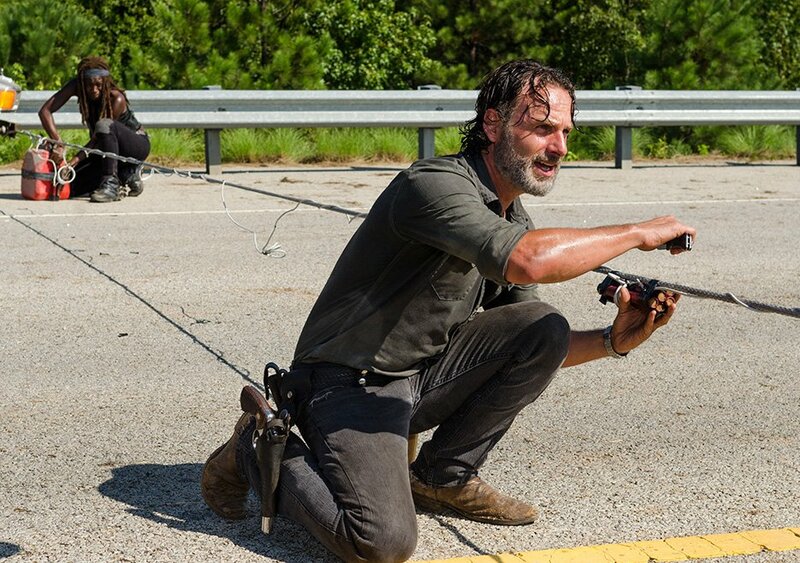 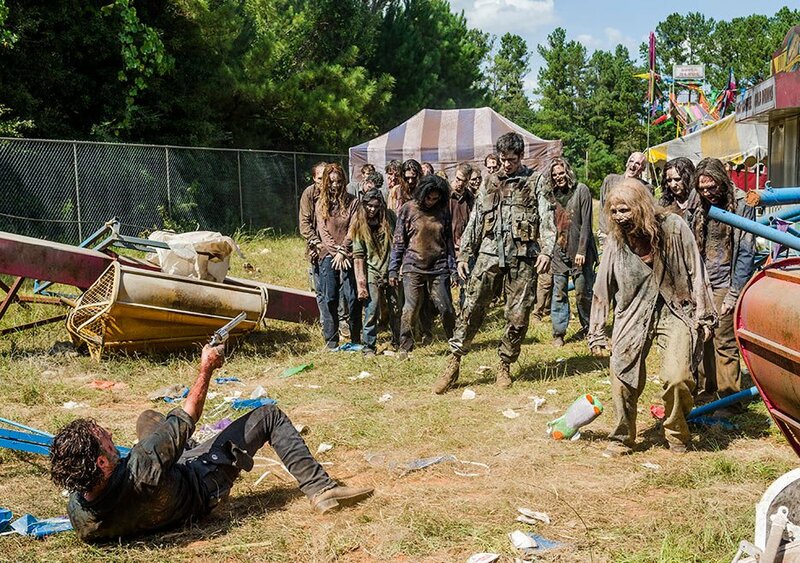 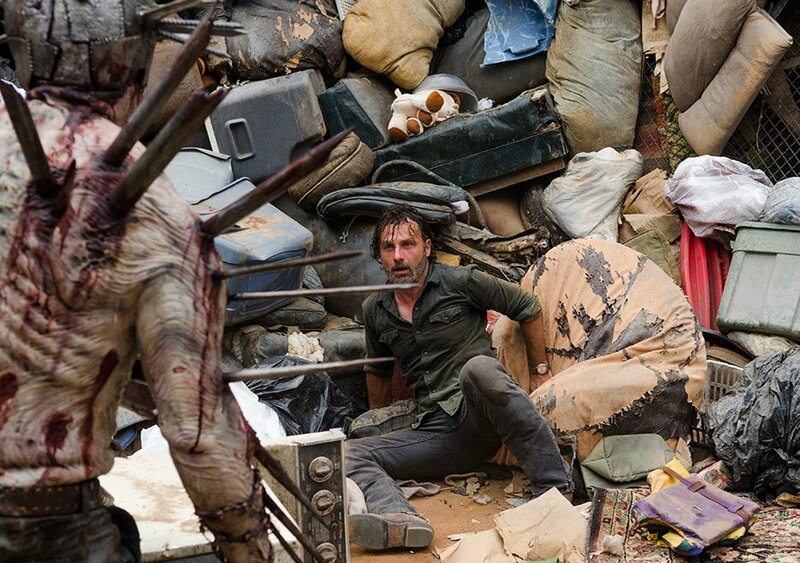 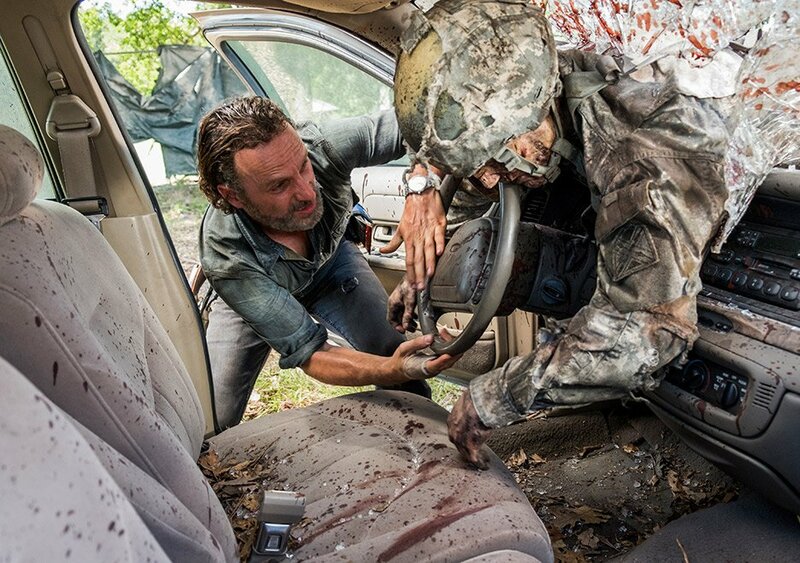 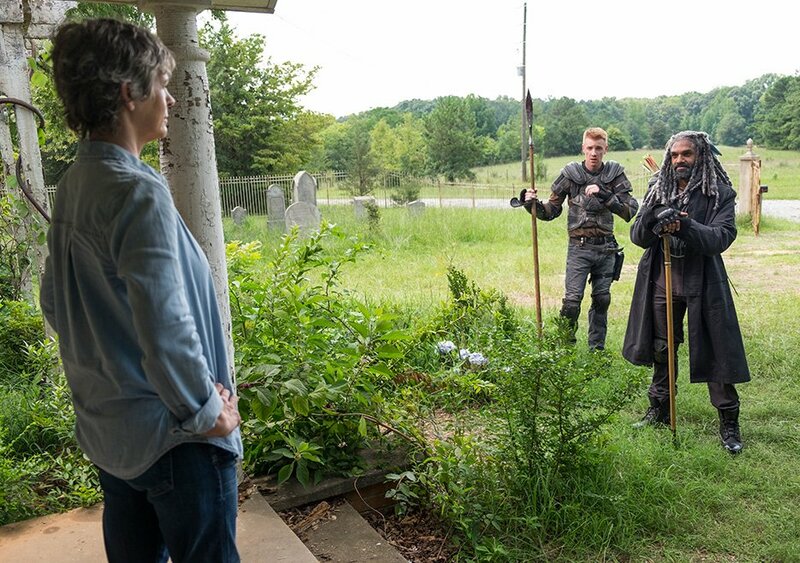 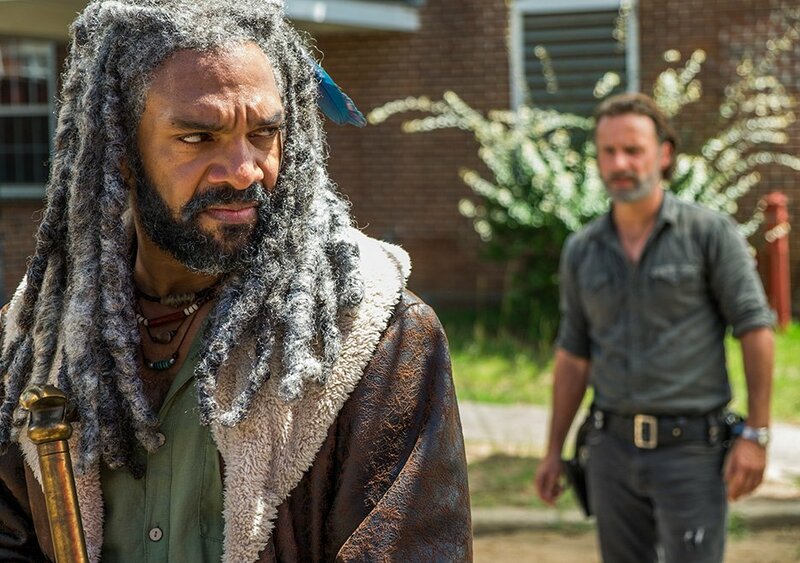 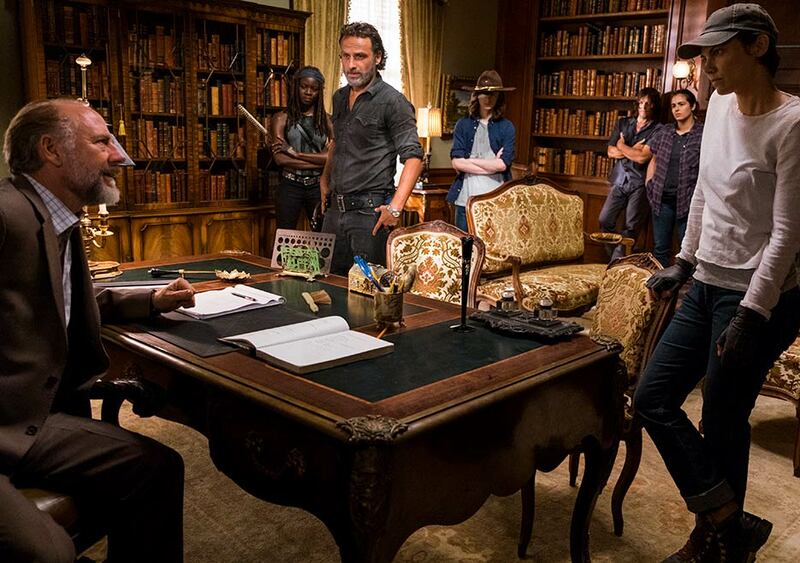 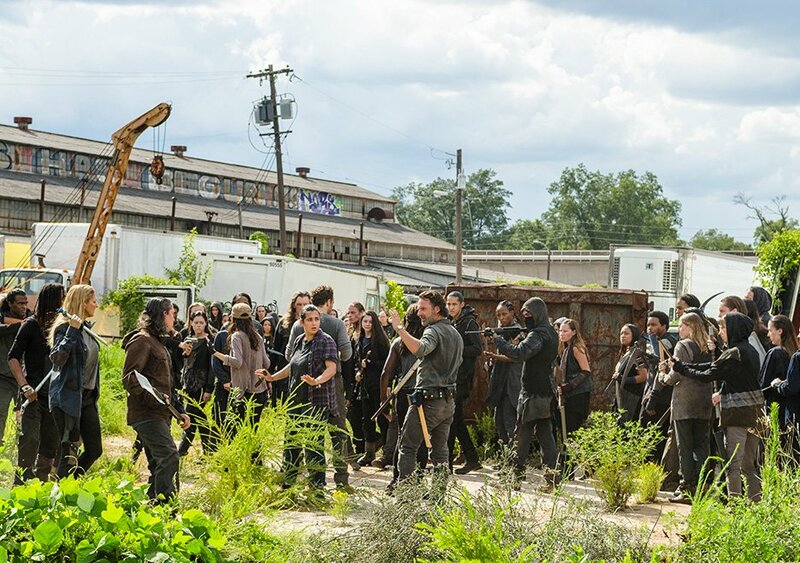 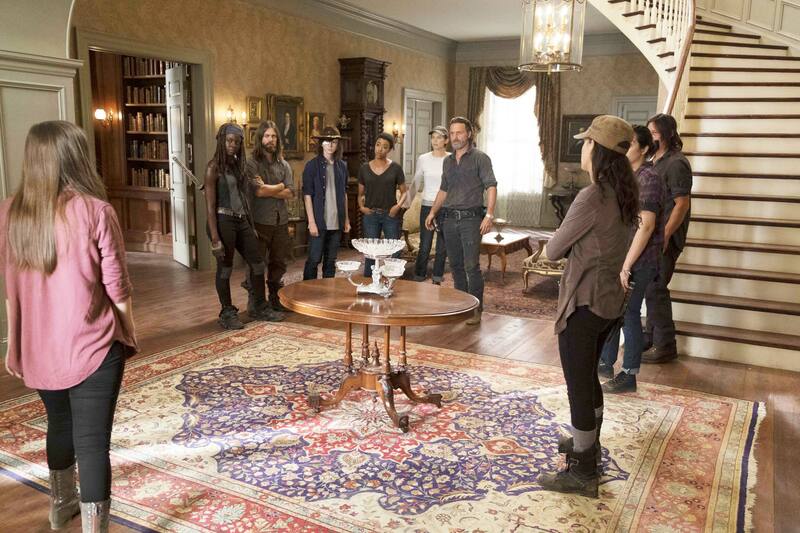 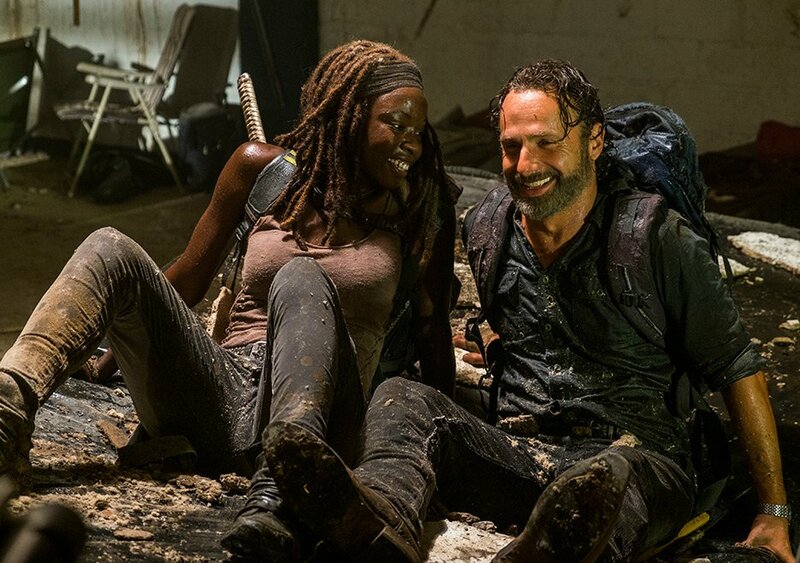 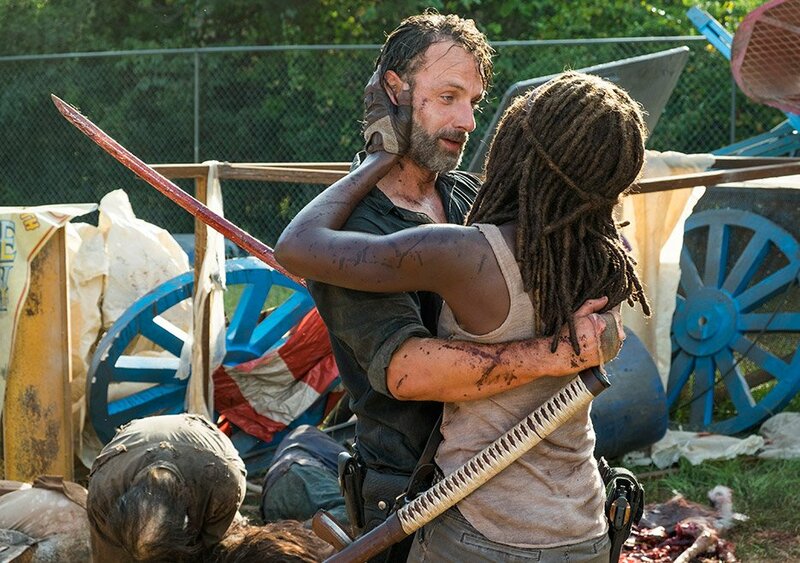 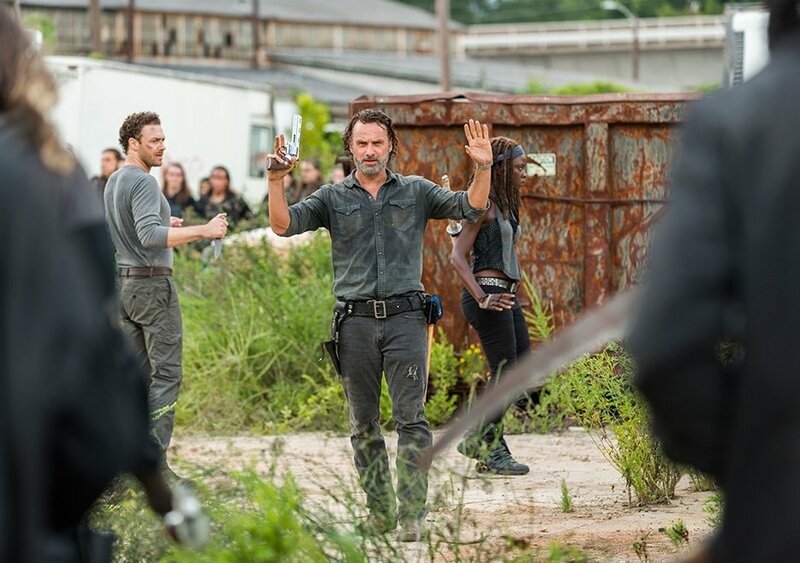 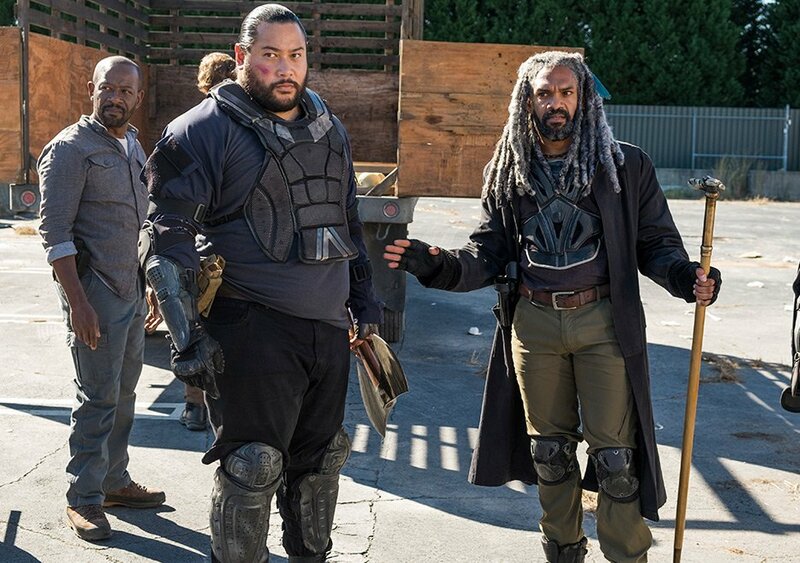 First and foremost, the video above is an extended look at the moment when Ezekiel and Shiva save Rick and Carl with only seconds to spare, while there’s also two featurettes designed to reflect on the fallen survivors of season 7 – Sasha included. 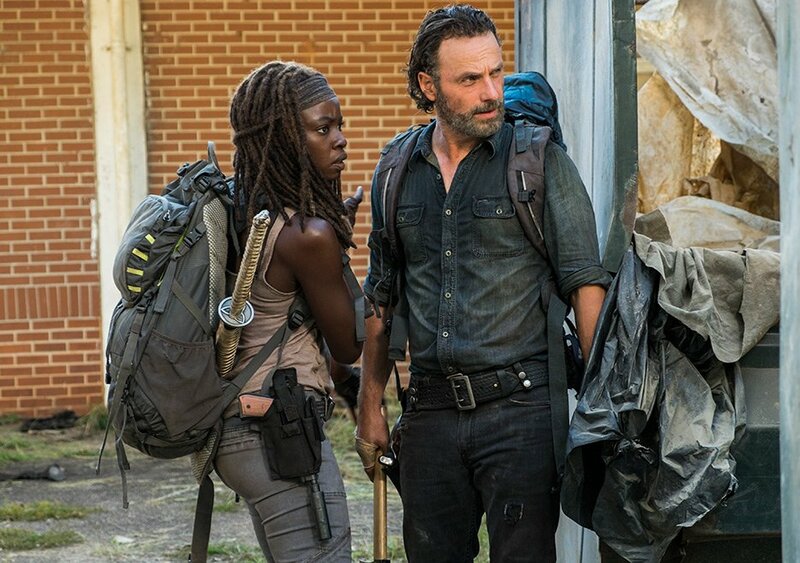 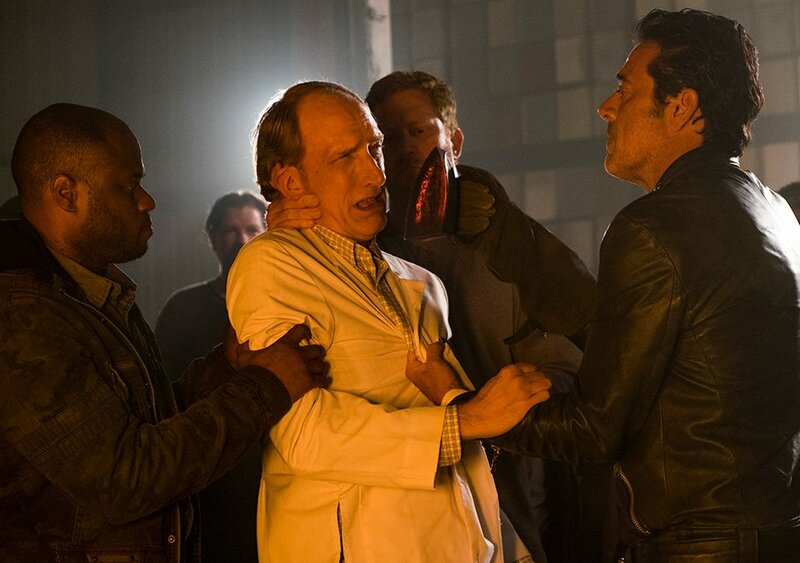 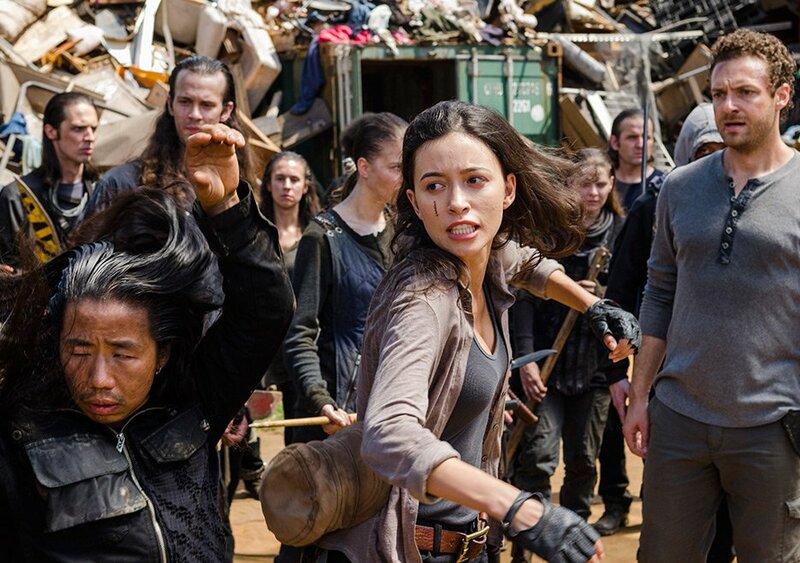 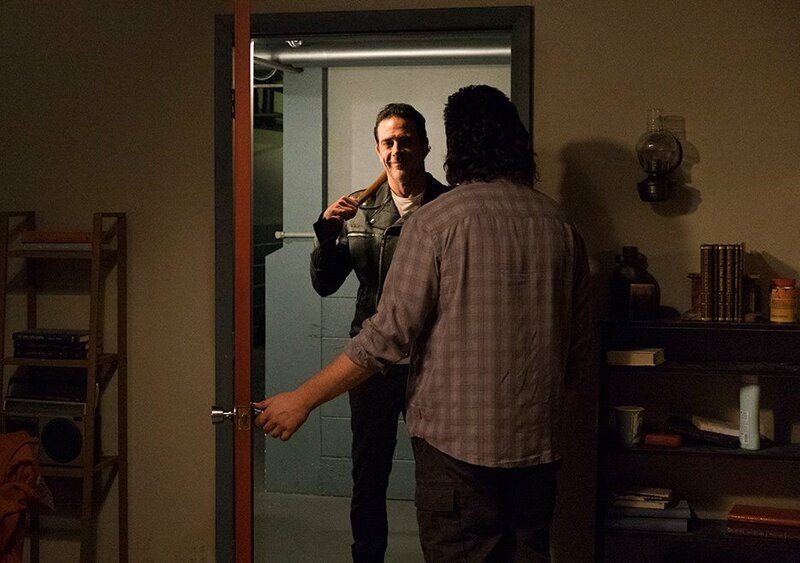 When quizzed about the show-stopping finale, Jeffrey Dean Morgan told ComicBook.com that all involved were elated to find out that Rick and the rest of the crew were finally about to catch a break in “The First Day of The Rest of Your Life,” even if it came at the expense of some survivors. 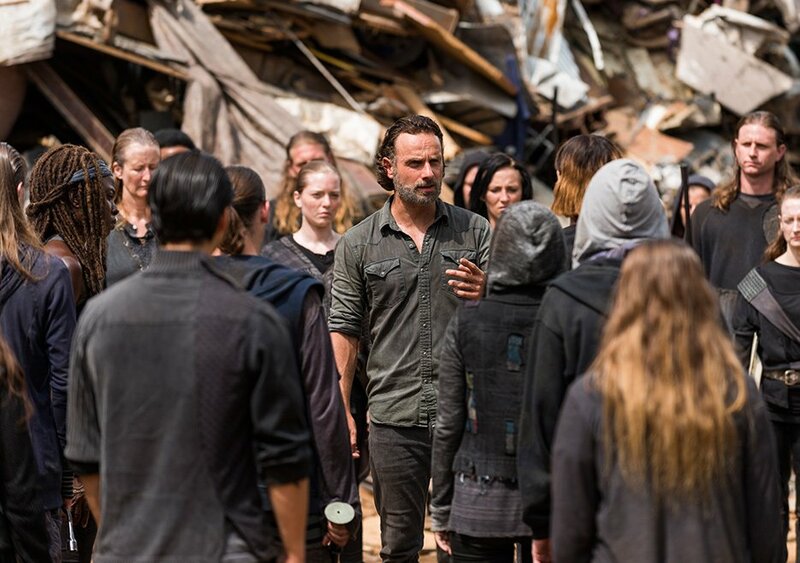 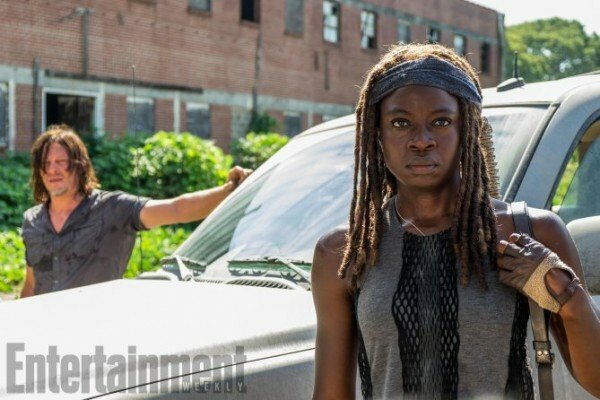 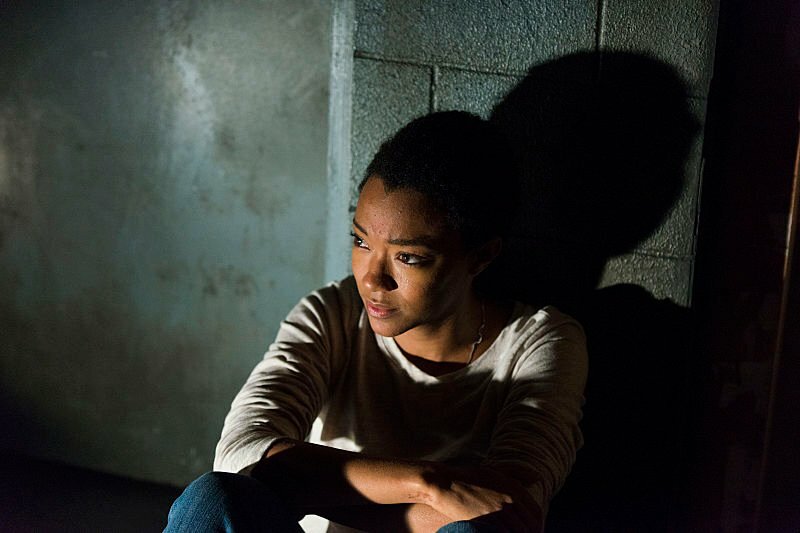 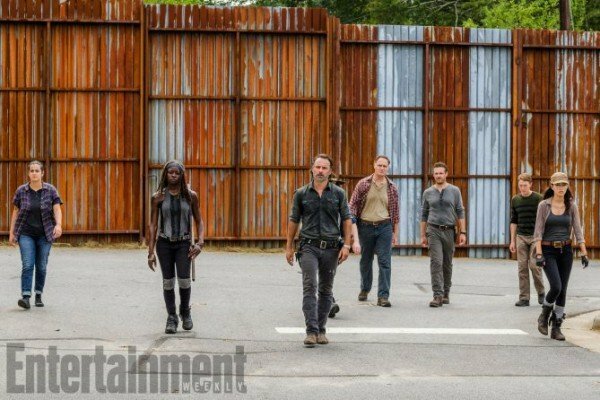 The Walking Dead season 7 reached its conclusion with last night’s “The First Day of The Rest of Your Life,” but in hindsight, what are your thoughts on the finale? 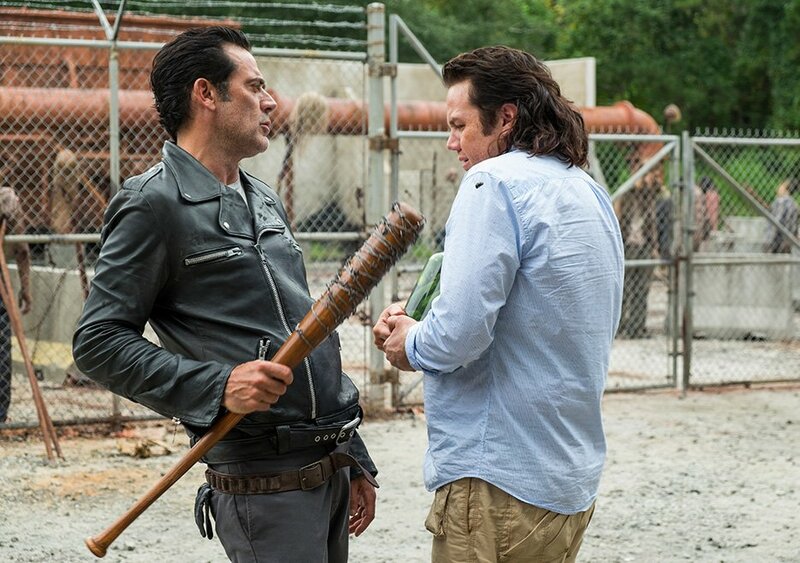 Sound off in the usual place and let us know.